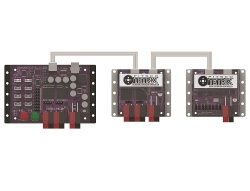 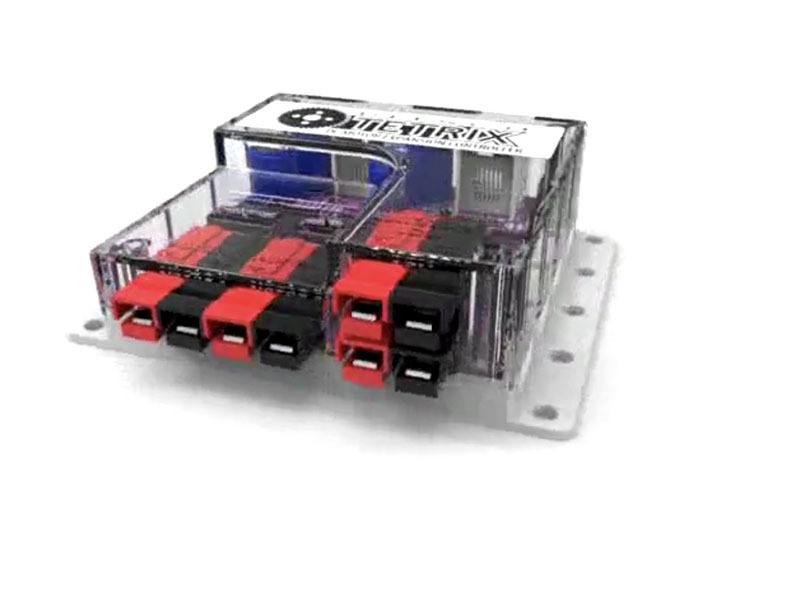 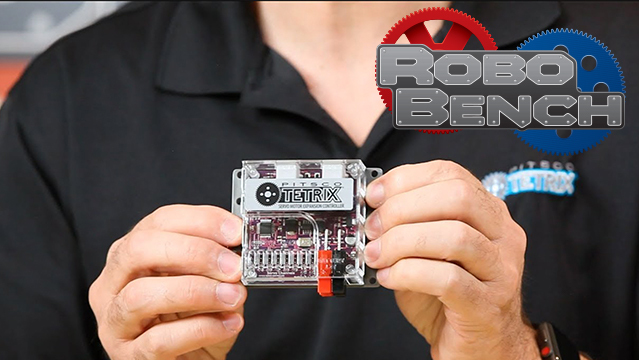 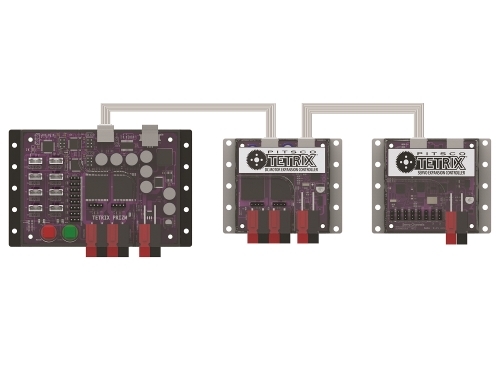 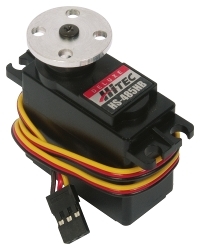 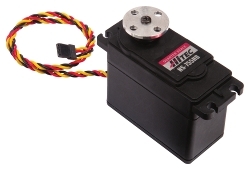 Designed to use with TETRIX® PRIZM® Robotics Controller, this motor controller connects to the PRIZM expansion port, enabling users to control up to six additional servo motors and two additional continuous rotation servo motors. 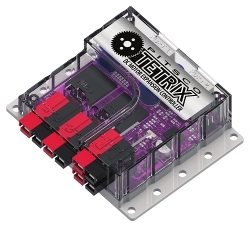 Up to four motor controllers can be connected to the PRIZM expansion port. 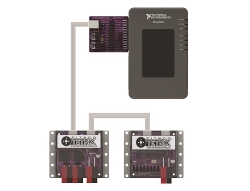 Additional power and expansion ports support daisy-chain configurations. 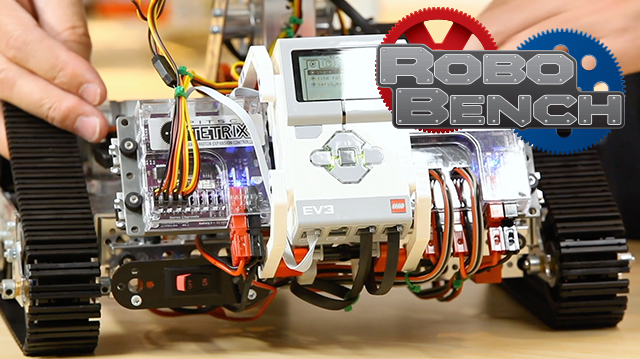 Supported programming languages include Arduino and LEGO® MINDSTORMS® EV3. 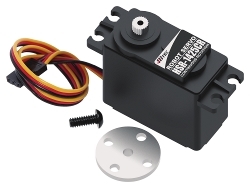 The motor controller can be connected to the LEGO EV3 Brick. Software blocks supporting the EV3 software are located in the Downloads section below. 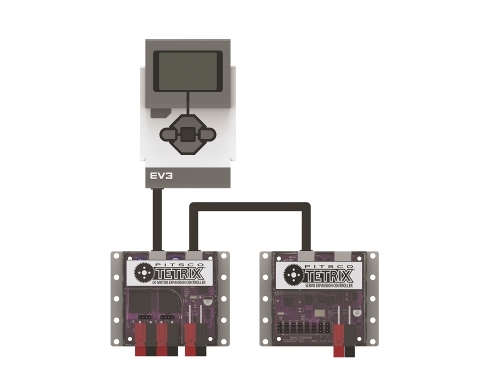 The downloadable blocks for the EV3 and TETRIX MAX (as of September 2017). 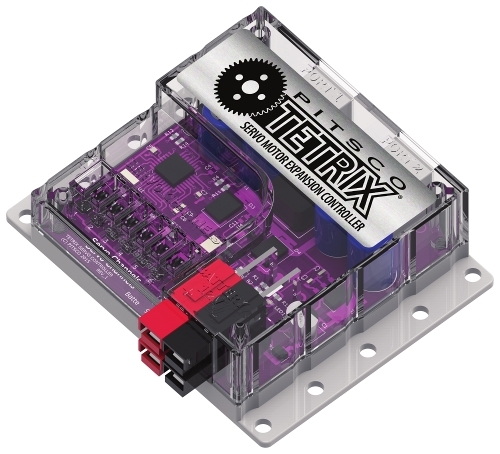 The documents containing the help files for the TETRIX controller EV3 blocks (as of September 2017). 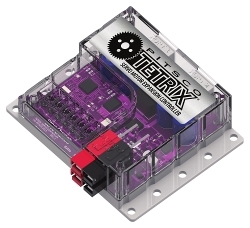 Other Products Required: This product is intended for use with the TETRIX PRIZM Robotics Controller, the LEGO MINDSTORMS EV3 Brick, or the National Instruments myRIO. 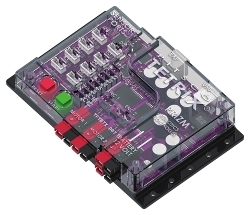 Software Specifications: Supported software includes the Arduino Software (IDE) and the LEGO MINDSTORMS EV3 Software.